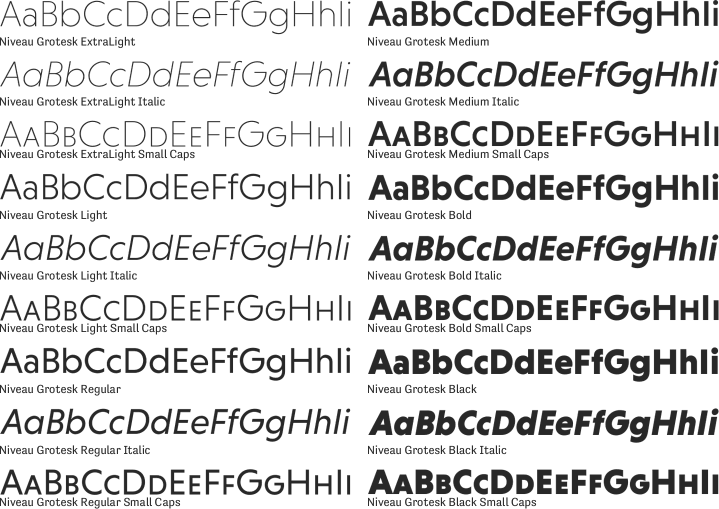 View all buying options & sibling families for fonts included in the Niveau Serif Family. An eighteen font family. 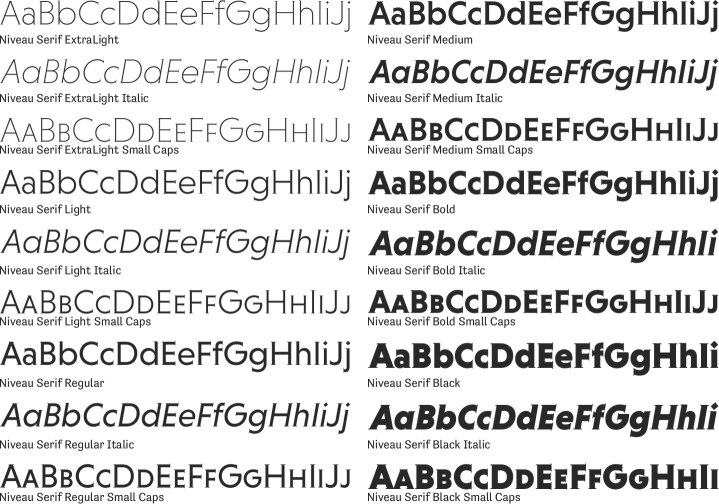 This contains every font in the Niveau Serif Family. A multi family collection containing fonts from the Niveau Serif Family.